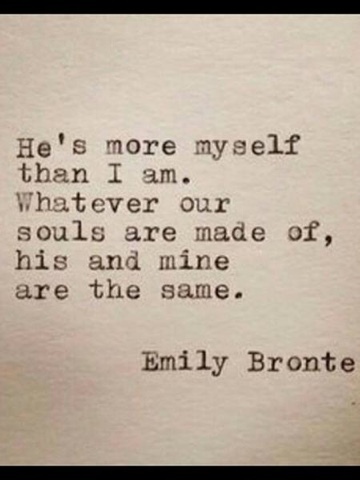 How do I know I am with my soulmate? It was such a delayed feeling. I've never been in love like this. I don't think any of us really know what it is until we have it. I will say this now that I know after eight months of dating and now being engaged to this man and looking back at the first time he made his move to be with me. It felt like riding a bike. Even though I have not rode a bike in years, I am sure it will just come right back to me. It feels just like that, a familiar ride, a familiar feeling. You just know. I never felt uncomfortable at any one time on our first date, I didn't question, he just flowed with me like I knew him forever, and I just felt like myself. I wasn't my representative; I was just me naturally. Our souls were at one and recognized each other by it. It felt magnetic, soulful and like this man had been my best friend forever in which he absolutely is. I asked, I believed, and received the ultimate gift the universe wants to give each of us if only we lovingly do the work on ourselves and trust it is magically making a way for you to have it yourself. Too often times we only trust in what we know and what we believe, but what about just knowing that if our way didn't work the first, the second, and third time around, that just maybe, we should just give faith a try for once. It really will surprise you and you will be sitting here like me saying, "THAT'S IT!!! That's all I had to do. Yes!!! Yes, that's all you had to do!! "